Victorian rheumatologist Peter Ryan has been offering telehealth for years using “simple Skype”. 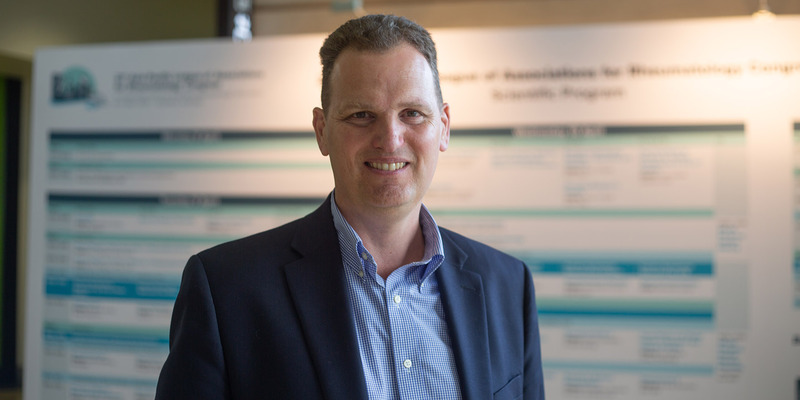 Speaking with Rheumatology Republic reporter Felicity Nelson at at APLAR-ARA 2019 in Brisbane this week, Associate Professor Ryan shared his experiences in telerheumatology in Victoria. 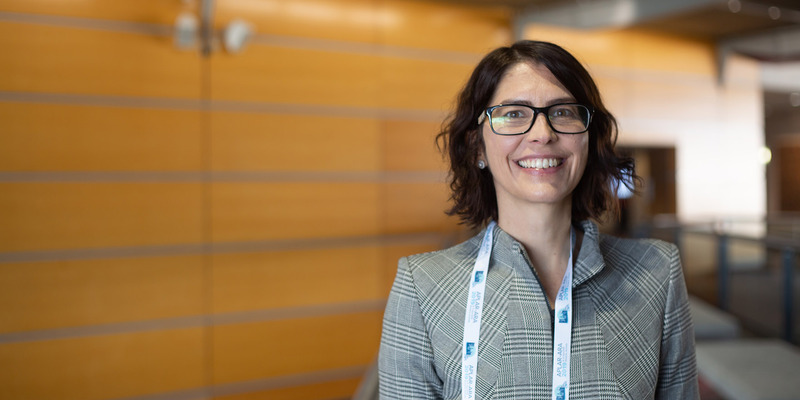 Rheumatology Republic also spoke with rheumatologist Dr Helen Benham (pictured above), who has been running a “hub and spoke” telehealth model of care for 200 patients annually at Princess Alexandra Hospital in Brisbane. The telehealth patients still have to see their rheumatologists face-to-face every 12 months, and Dr Benham “universally get groans” from patients at that time of year. “It really demonstrates, as the research does, that patients generally do prefer telehealth for lots of different reasons,” she says. Access to Rhuematology Republic site is free to the public and healthcare professionals (HCPs) but all users need to register. Everyone needs a valid email address and HCPs will need in addition a valid AHPRA number. HCP registration provides additional benefits including access to professional clinical content and education, email newsletters, free or discounted subscription to the newspaper and special offers, competitions and promotions.